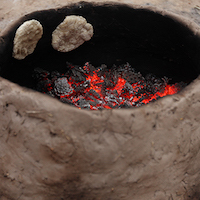 A team from the Tell Halif archaeological excavation made their own tannur, a traditional oven referenced in the Hebrew Bible, and baked bread in it. Who Were the Ammonites, Moabites and Edomites in the Bible? During the Iron Age, when Israel and Judah ruled Canaan, the kingdoms of Ammon, Moab and Edom ruled east of the Jordan River. Recent archaeological discoveries vastly increase our understanding of these kingdoms and their religion. 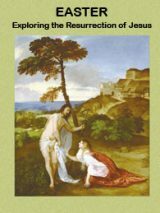 Carol L. Meyers examines what life was like for women in Biblical times. Archaeological evidence, ethnographic studies and Biblical texts illuminate women’s roles in both the household and community and give us a snapshot of everyday life for ordinary women in Iron Age Israel. Are so-called four-room houses an infallible sign of Israelites’ presence just because many have been found at sites identified as Israelite? If you think they are, how do you avoid the pitfall of circular argumentation, which is implied in this reasoning? 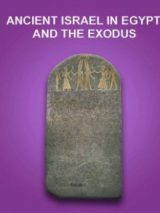 William G. Dever reviews Hazor: Canaanite Metropolis, Israelite City by Amnon Ben-Tor.